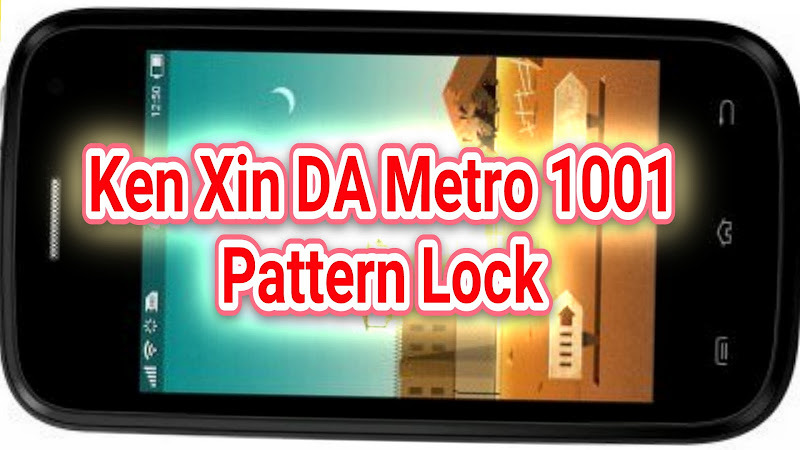 This is my another video that will truly help people who are having problem with the Ken Xin DA Metro 1001 especially those with forgotten password or pattern lock. Watch the entire video that I made til the end. Anyway, flashfile (Kenxinda Metro 1001 Stock Firmware) and Research Download link will be uploaded here. Thank you for reading Kenxinda Metro 1001 Stock Firmware ROM Pattern Lock Password Remove posted on the website Kwentology if you want to redistribute this article please include the link as the source. Have some kuwento to share? Contact us!